Depression and anxiety in older people and kaumātua is not a normal part of aging. It should be recognised and addressed, so that your later years can be rewarding. It can be hard to share what you’re going through with whānau and friends, for fear of being a burden. You might think your mental health is a private subject or that you should ‘put on a brave face’. Older people and kaumātua are often more hesitant to share their experiences of depression or anxiety with others. This means they may often ignore symptoms for long periods of time and only seek professional help when things reach crisis point. Experiencing depression and anxiety is not something to put up with simply because you’re getting older. There might be people in your life who want to help, but they can’t if they don’t know what’s going on. Your mental health is often mixed in with other issues, such as loneliness and the physical and mental changes that come with age. This can make it harder to notice changes in your thoughts (whakaaro), feelings and behaviour. Signs of depression and anxiety can often be confused with ‘just getting older’. If you know about the more common symptoms of depression and anxiety that older people and kaumātua may experience, it will help you recognise what’s really going on. How you feel can change from day to day. This means that you need to look for changes that have affected you for two weeks or more. If you recognise any of these changes, take action. The sooner you get help, the sooner you can start enjoying life again! Talking to your doctor about it will be a big help. It's best to see your regular doctor or someone in the same clinic, so that they have a full picture of your overall health and any other medical conditions. You may find that side effects from medications, chronic pain, or lots of hospital visits are adding to the problem. If you’re drinking alcohol, and/or using recreational drugs, it may be making your medicine stronger or weaker, or making its side effects worse. The alcohol or drugs themselves could be affecting your mood. www.ageconcern.org.nz - Information for older people and ageing issues in New Zealand. superseniors.msd.govt.nz - Information from the Office for Seniors. alcohol.org.nz/help-advice/advice-on-alcohol/information-for-older-people - Information, advice and resources to help prevent and reduce alcohol harm. www.eldernet.co.nz - Online directory for older persons and their whanau to help make informed decisions about the future. Staying active and keeping in contact with people we care about are important for good mental health at any age. 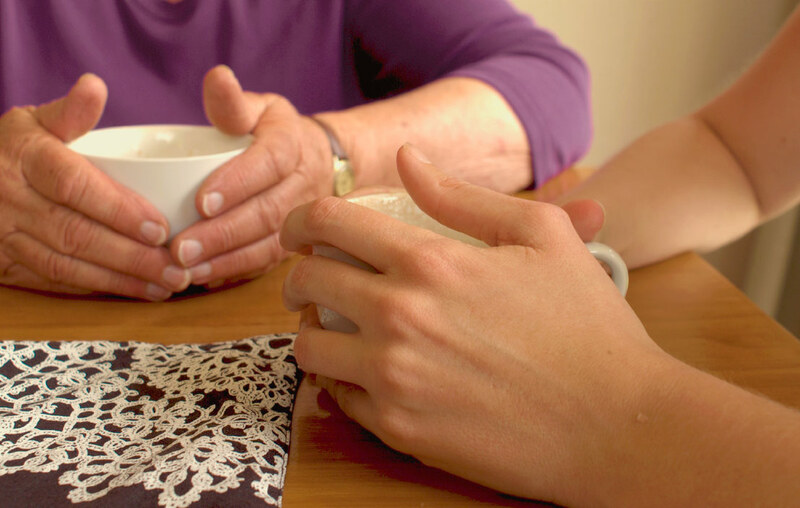 As we get older, it can be even more important to maintain those connections with friends, whānau and the community. This can prevent the feelings of loneliness, that are very common with a lot of older New Zealanders. losing independence through illness or loss of mobility. If you’re feeling lonely and would like to meet more people, your nearest Age Concern can help you out. Most local Age Concerns have a visiting service, and all Age Concerns can tell you about social activities and services for older people in your area, including transport services. Find contact details for your nearest Age Concern.